From the main menu select the "Extras" option. 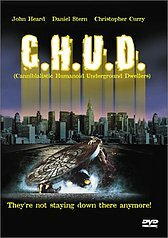 Then an angry C.H.U.D. monster will appear. Press your Up button to highlight his glowing eyes and press your Enter button. Here you will find an unabridged version of the "shower scene".